The Circles EP brings together two of Southern California's most notable artists, whose years grinding in the industry collide to create a project that is exceptional is in its impassioned execution and delivery. The Circles EP is aptly named. Circles symbolize the cycle of time, the motion of everything that moves; they represent the infinite nature of energy, both positive and negative. Fresh off the lead single, "The Light," 60 East flawlessly continues this narrative, with a sharp focus on the love in a broken relationship filled with addiction, anger and lies that seems to have no beginning and no end, just the constant chaos of continually going round and round. The Circles EP is an intensely personal project with universal relatability - everyone has endured a toxic relationship, everyone has tried in vain to fix something beyond repair. From the hopefulness of “I Will,“ to the deceptively upbeat feel of "What Am I Doing Here," a track that embodies ever facet of being let down by the one you love, the Circles EP does a brilliant job of hyper focusing on the small moments seesawing between the I-hate-yous and the I-love-yous. With only one feature, from Ariano’s 16-year-old son, Sage Price, the project delivers a blend of guitar and heavy drumming that stays true to the soul of hip hop. 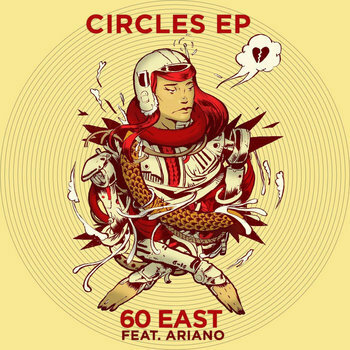 With Ariano on the production & the unstoppable 60 East on the mic, this is the soundtrack to a love gone wrong that you still want to make right. The versatility of 60 East extends far beyond just the stage, though. 60 also contributes to the music industry through education and mentoring. When he is not grinding on the road or in the studio, you can catch 60 speaking at music conferences, universities and various youth programs throughout the country. Rumored as one of the hardest working artists in hip hop, he continues to be someone to keep your eyes on. 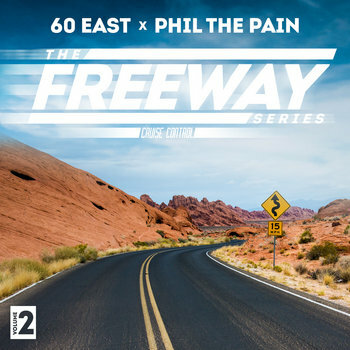 In this second installment of his critically acclaimed EP series, 60 East introduces friend and long-time collaborator Phil The Pain to bring listeners "The Freeway Series Vol 2: Cruise Control". The project was conceived when Producer Phil The Pain decided to take a leap of faith, pack his bags and move to California with nothing but his Maschine and musical dreams. Having a couch to sleep on in the home of 60 East, the 2 began working on music immediately. Not long after this project was born. Ironically enough, though conceived on the West Coast, the project takes listeners on a trip back East. The sequel starts off with 60 landing in Boston and getting picked up by Phil The Pain, assumedly to begin a musical journey. The project sounds like the soundtrack to the tour or conversations being had on the tour. Featuring a few other Massachusetts musicians like Hip Hop up and comer Cam Meekins and is even Mastered by The Arcitype, who is best known for his engineering work with REKS. If you want to know what its like to be in the backseat of a tour with 60 East and Phil The Pain, take a listen to "The Freeway Series Vol 2: Cruise Control" which is available EXCLUSIVELY for FREE on 60's website https://www.sixtyeast.net/. 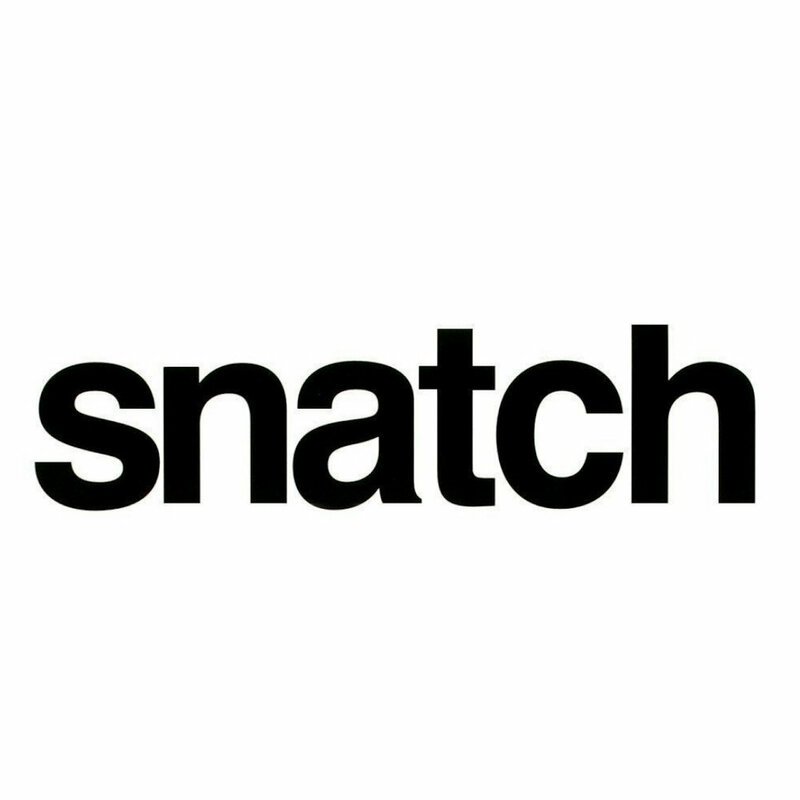 This project was written during a difficult time. Some of the songs were written as early as 2011. I felt this project was cursed because every time I would try and get it done something would always go wrong. So I tucked the project away chipping at it slowly. I was ready to start releasing new music but I felt this was a part of my story that needs to get told. So I decided to put this project out and share the experience with my audience. During the creation of this project I was homeless, broke, a starving artist/college student, I went on my first tour, and accomplished 1 of the biggest goals in my life which was getting on the Paid Dues Festival. This album takes you from the darkest lows in my career to the peaks and highlights and everything in between. After meeting on Facebook, Artist 60 East and Producer Omega had a meeting and decided to work on a project together. 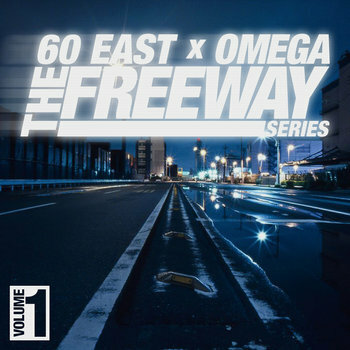 The 5 song EP which later came to be known as "The Freeway Series" was recorded and produced in its entirety by Producer Omega. All songs on the EP were written while 60 East was on The Declaration of Independents Tour with FIRST DIRT label mate Timothy Rhyme, during the summer of 2014. The project which is very diverse in content ranges from topics of Police Brutality, Gang Influence, Love and becoming a father. This project will be the beginning of a new series by 60 East in which he takes his fans for a ride down the freeway of his life. …Buckle your seat belt, and prepare to experience The Freeway Series Volume 1. 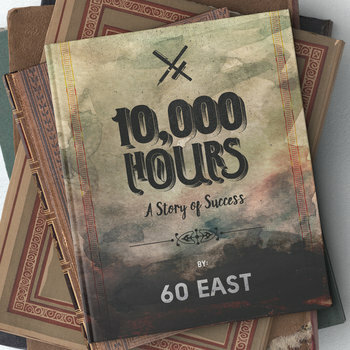 After discovering each other on Pandora, West Coast Artist 60 East and East Coast Producer Confidence collaborated on this song.The song would later become the Bonus Song off 60 East's 10,000 Hours Project and the first video released to promote the project. IEWeekly Magazine's "Best Hip-Hop Artist of 2013",60 East release's the highly anticipated, second installment in his remix mix tape series. 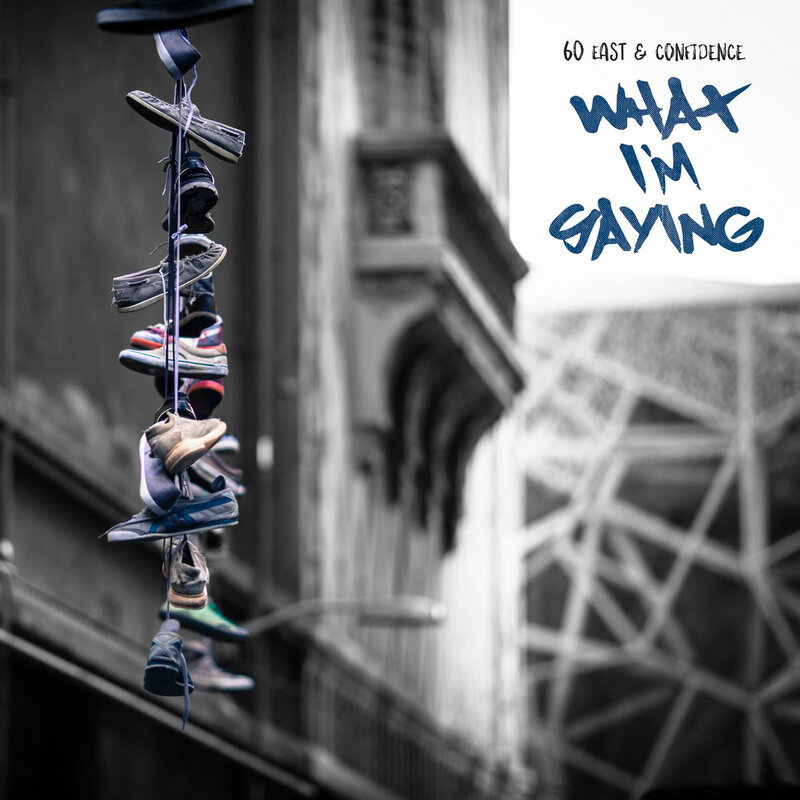 Inspired by and in the tradition of new Aftermath Artist, Jon Conner's "Best in the World Series",60 East chooses one artist to honor and delivers a whole project over their production. His previous release was titled 'The Documentary" where he delivered a whole project over West Coast Artist "The Game's" production, which received great reviews on blogs worldwide. 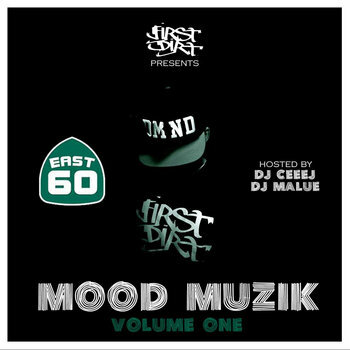 This mixtape 60 East will be paying homage to Slaughterhouse founder Joe Budden and his Mood Muzik Series. In this emotional roller coaster, First Dirt Artist 60 East takes listeners on a journey threw the insecure realities independent artist call life. From beginning to end the listener is taken threw a series of personal stories and life experiences, in a raw and lyrical fashion. For those that enjoy the deep,passionate vibe of Joe Buddens Mood Muzik series, you will be surprisingly impressed with 60 East's ability to alter your mood.